The speculative 'Crypto' market is doomed. Give me real assets, real fundamentals, Scale, Utility, Security, and Stability. I support #BSV #BitcoinSV move the platform out of the toxic fraud markets. Talk fundamentals. I bet against ranters always. If you don't know where you are going everything is in your way. The fair value of corporate / government issued cryptocurrencies is 0 USD. The fair value of cryptocurrencies hijacked by corporations/governments is 0 USD. #BitcoinCash community should support #BitcoinSV. Don't beat on JihanWu and the losing team. You opinions and believes mean nothing. Stand behind Bitcoin Cash or watch you shitcoins and you balances go zero. CSW grabbing #crypto rankings by the (censored). 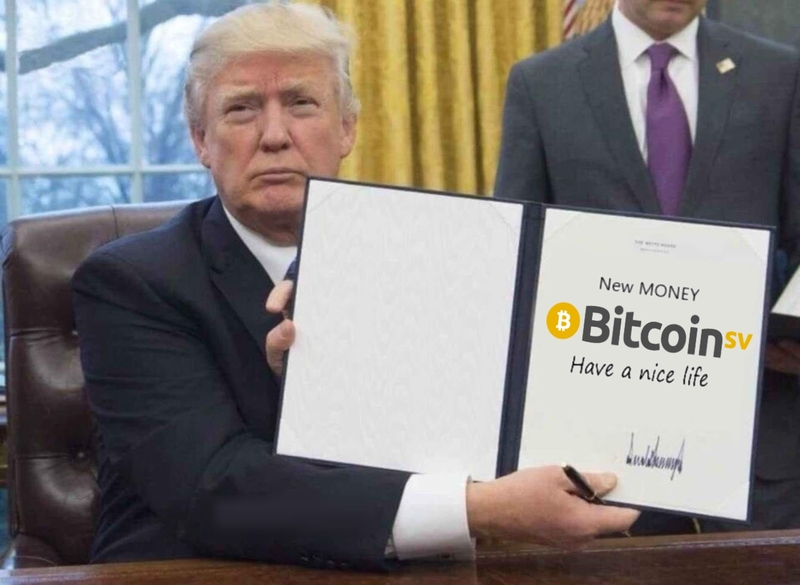 Making #BitcoinCash Great Again, by blocking #Shitcoin developers and exposing #Crypto Charlatans. #BitcoinSV has all the features of Bitcoin. Of all the thousands of cryptocurrencies, only #BSV has the financials to take temporarily unprofitability in securing the blockchain while the market is adopting Bitcoin.